Call us now at: 516-828-1418. Mon to Fri 9 am - 5 pm. Sat 9 am - 2 pm. Sun and all holidays closed. We can travel to you at no charge, we are lightning fast. If you don't need us today, call in advance to reserve your appointment. Just a quick question? Email us at info@Lipctech.com or fill out the form below. Thank you. Mon to Fri 9 am – 5 pm. Sat 9 am – 2 pm. Sun and all holidays closed. 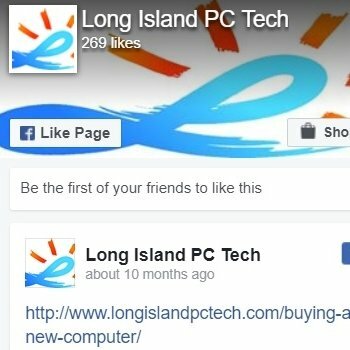 © Copyright 2011-2019 Long Island PC Techs, INC. All Rights Reserved. 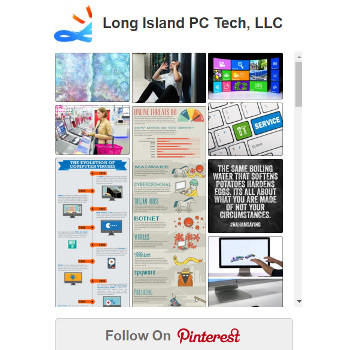 Contact us now at 516-828-1418 for any of our tech services. On-site and drop-off only upon appointment.